This is the latest Punjabi song of Pranab Baral. 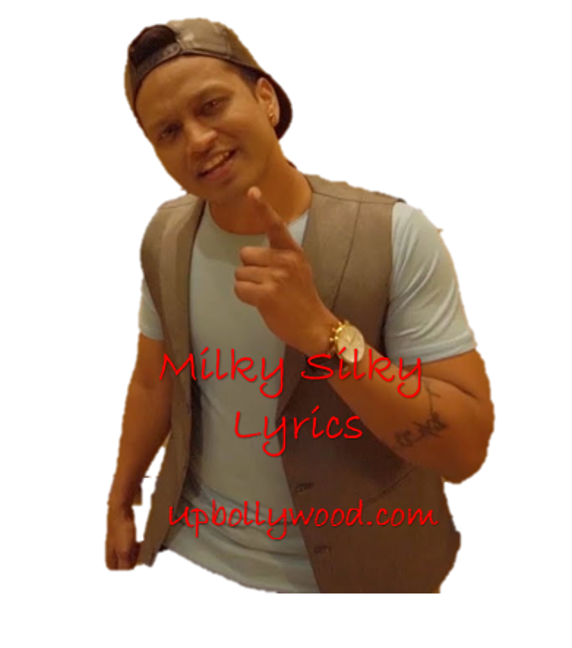 Milky Silky Lyrics was also given by Pranab Baral. Pranab Baral is also the composer of this song. The rap in this song was sung by Jee Haa Shaan.